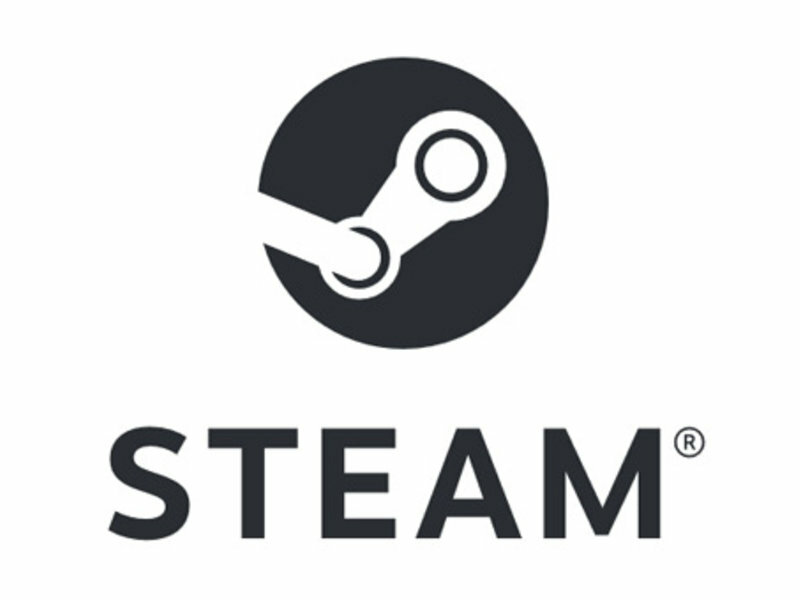 This includes a key for the game Satellite Reign on Steam. Quick to send the code. Will be getting another game soon! 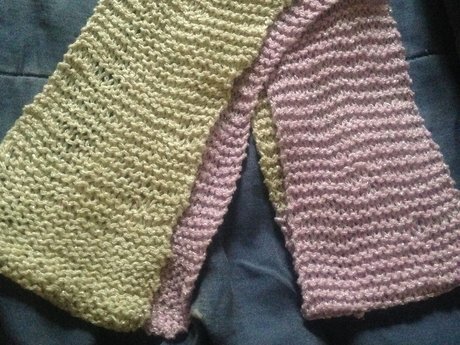 Handmade Knit Scarf - 47"